Wear your Halloween costume to a free, family-friendly comunity event at Nottingham Park in Avon on Saturday from 10 a.m. to 2 p.m. 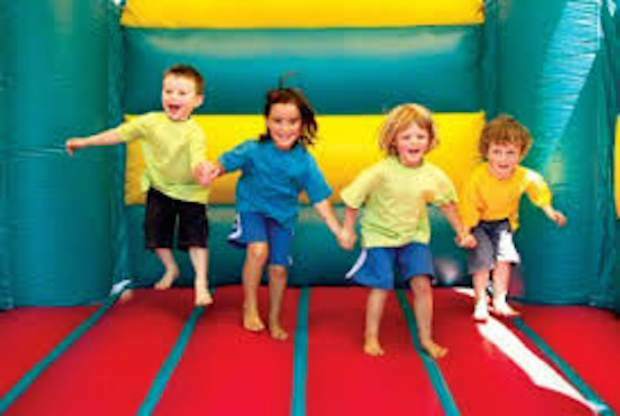 There will be jumpy castles, face painting, pumpkins, food and fun for everyone. All are welcome at this event, which is sponsored by Eagle River Presbyterian Church.